Just wrapped up Creating Adventures, Sharing Stories: The Best of Word Journeys Blogs, Vol. 1. 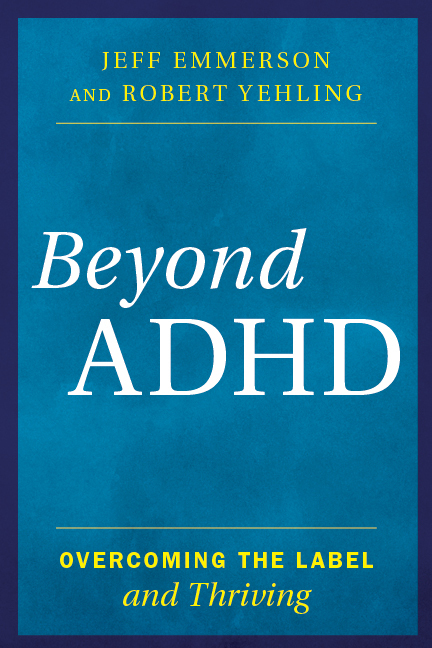 I took 50 representative blogs (plus one) from the seven-year history of this blog, touched them up, threw in a little backstory behind its creation, and compiled them into book form. 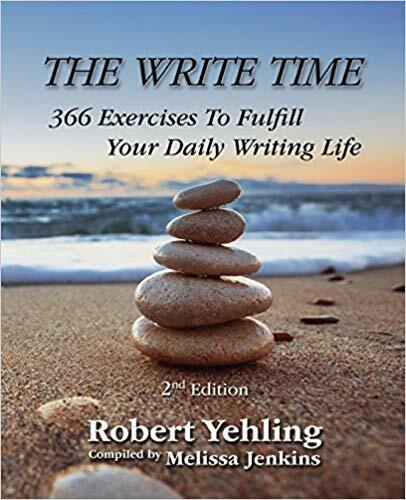 What a joy to relive many of these moments, and also to be reminded of the rich variety of life, people and experience offered by an excursion into the writing life – whether for a day or a lifetime. The Best of Word Journeys Blogs has a section dedicated to the writing craft, but it’s much more than that. The pieces and stories span across the cultural spectrum, with plenty of words about a few of my favorite things: Gold Rush country, education, the beach, libraries, music, poetry readings, Southern-fried storytelling, social media, surfing and ocean sports, and underpinning it all, the vital importance of having full experiences and reading often. I’ll give a few previews in the next 2 weeks. 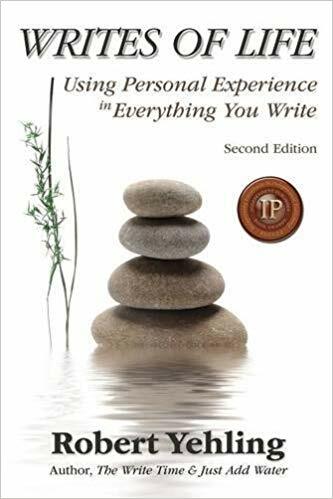 The Best of Word Journeys Blogs will be available August 29 through Amazon.com, Kindle, and all e-readers. 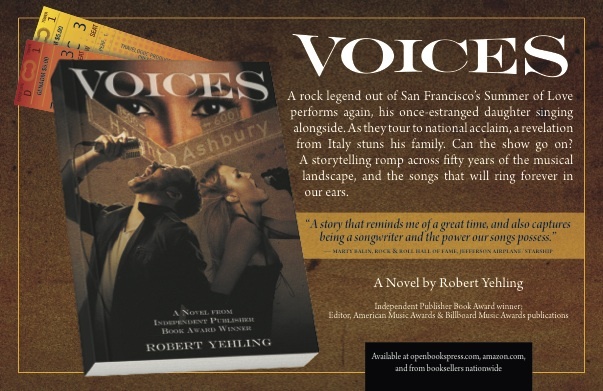 It is published by Tuscany Global, which also published Backroad Melodies. 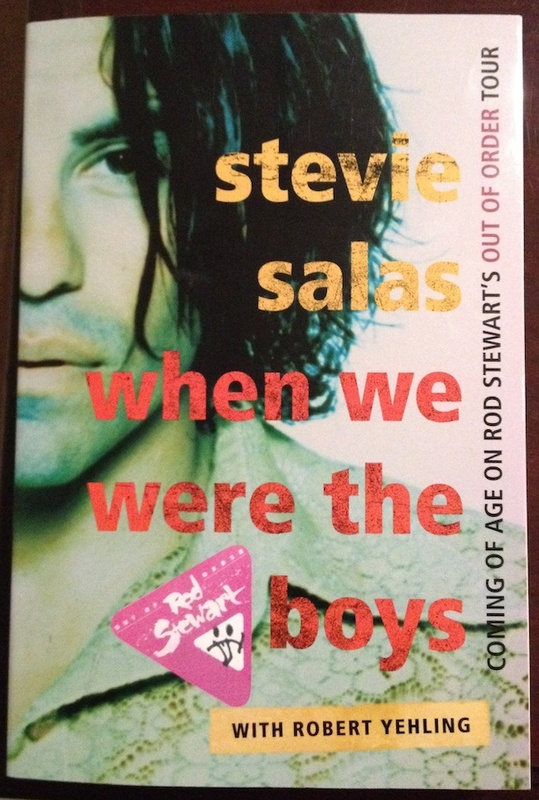 Hope you pick one up for yourself, and an early holiday gift for a friend – it is full of stories. WHILE CHECKING OUT THE OCEANSIDE LONGBOARD CHAMPIONSHIPS on Saturday, ran into my old friend and fellow board sports journalist Kevin Kinnear. 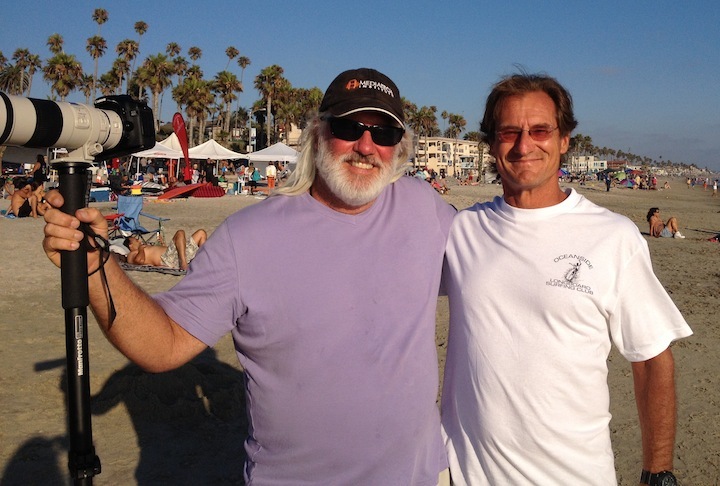 Kevin and I started our magazine careers at Breakout Magazine, California’s regional surf magazine in the 1980s and one of the better ocean sports regionals in the world. The magazine was co-founded in 1979 by George Salvador, who had given me my first newspaper job in 1976 at The Breeze. The times we had: routinely pulling all-nighters to get issues to the printer, taking surf trips for waves and shots, and becoming the best magazine of all at covering the rising tide of pro surfing in the U.S. We covered these events like Sports Illustrated covers major sports, tying together lifestyle, culture, significance, competitors, and competition. I remember vividly, and warmly, the creative tussles we had before and during every issue. We had a shop full of creatives: George, Kevin, photo and art director Guy Motil, and myself. Every one of us was strong-willed, loaded with ideas, unfraid to push for our vision of the outcome, and equally bold at taking chances artistically and with our writing. What a crew! The arguments were often fierce tug-of-wars, but when the dust settled, we advanced the magazine that much further. Alongside were our versatile, risk-taking writers, David Rowe and Dave Shaughnessy (Shag’s personality was just as contagious and enthusiastic in print as it was in person, and did he love writing with a Thesaurus! ), and our tireless boy wonder photographers, Allen Carrasco and Sonny Miller. Sonny is now one of the top surf cinematographers in the world. Kevin and I had a great rapport. Both of us were the wildly, fiercely independent sons of military fathers, so we were big on carving our own niches and not so tolerant of authority. He was a few years older, much more experienced as a surfer, and more knowledgeable in its culture and history, but just breaking into editing and magazine writing. Even though I was only 21, I had experience in both. We learned greatly from each other and made an excellent team. 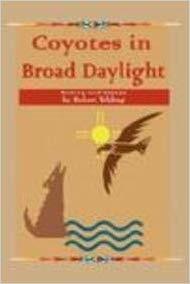 We also both loved to put literary spins on our articles, styles we later took to other destinations. I’ll never forget the writing class we took together with renowned author Hillel Schwartz in Del Mar. Six weeks, astute constructive feedback, an emphasis on fine writing, and one reading accompaniment: Pilgrim at Tinker Creek, by Annie Dillard, one of the greatest nature memoirs ever written. 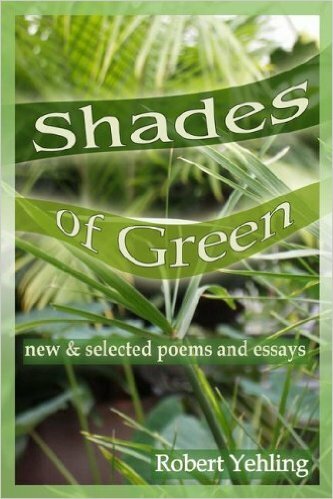 That’s when my penchant for writing about nature and environment launched, a passion that has seen its way into five poetry and essay collections. And Kevin also is an excellent guitarist. Kevin went on to become the founding editor of Transworld Snowboarding, as well as the editor of Transworld Skateboarding and Transworld Surfing (which, sadly, just folded). For many years, those magazines were published by Tim Wrisley, who grew up a few blocks away from me on Basswood Ave. in Carlsbad and is now the publisher of Carlsbad Magazine. Kevin and I bumped into each other all over the world for years, whether at a surfing contest or snowboarding event. Just like we did Saturday, when we shared stories for a couple of hours. In poring over the back issues from 1980 through 1983, you can see a dream turn into a presentation that was fabulous during a time when you waxed copy, pasted it onto grids, sat in darkrooms processing film and photos, chose from hundreds of slides sprawled across lightboards, and hustled the finished product off to the printer. I can still smell the chemicals and feel my burning eyes. Our little office on State Street was also Party Central, but that’s another story. Breakout certainly was a launching pad: Out of our tight, dedicated little team that routinely pulled all-nighters on deadline, we went on to edit more than 40 titles collectively. 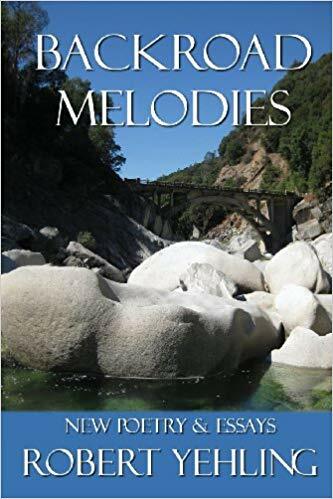 In addition, Guy Motil and I became authors, and we saw a few very familiar names in surf writing gain valuable experience with Breakout assignments. 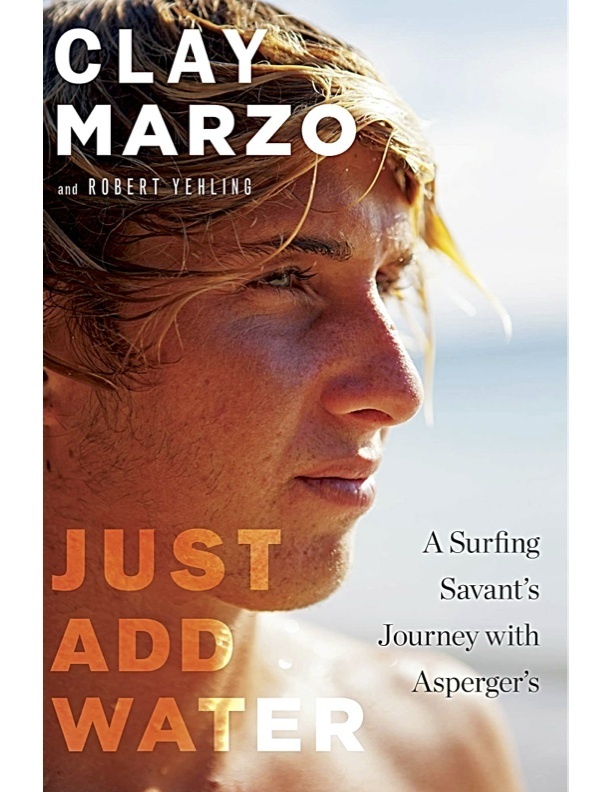 Among them were renowned surf genre author Matt Warshaw, multiple book author Chris Ahrens, former Surfing magazine editor Bill Sharp, former Surfer editors Sam George and Steve Hawk, and photojournalist Kirk Aeder. 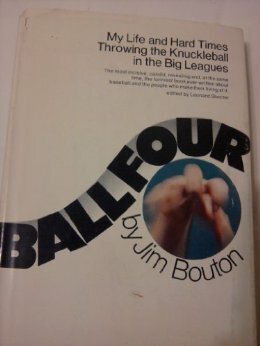 Been having a blast re-reading Ball Four, the book that turned the sanctity of “The Church of Baseball,” as Annie Savoy says in Bull Durham, onto its ear and outraged Major League Baseball Commissioner Bowie Kuhn (among others) when former Yankee star Jim Bouton wrote it in 1970. I first read this book when I was 11. It holds a place in my heart not only because it is one of the best baseball books ever written, but also because it was the first adult-content book (as in, not written for kids) my parents let me read. When he wrote the book, Bouton was a knuckleball pitcher trying to hang on with the expansion Seattle Pilots, a team that lasted one season before moving east to become the Milwaukee Brewers. A sharply intelligent rabble-rouser who once possessed a demon of a fastball, Bouton had a penchant for stirring up the dust with players and management, and finding humor in everything. Did he ever: Ball Four peels the cover off life in the locker room, bullpen, between the lines, and everywhere else. Example: Bouton tells how Baltimore pitcher Moe Drabowsky, a comedic hit in anyone’s book, was bored one day in the bullpen. So he picked up a direct-line phone, somehow connected with a restaurant in Hong Kong, and ordered dinner. To go. On the more serious side, Bouton’s exposure of the draconian way owners negotiated player contracts fueld the inception of free agency, which happened a few years later. Imagine 300 pages of these stories. Apparently, a few did. Ball Four remains the top-selling sports book of all time, with more than 6 million copies sold to date. When Ball Four came out, I was an 11-year-old baseball fanatic. I followed the box scores, memorized stats … obsessed. So for me, it has been a great ride to bring back into my life names I haven’t heard in 40 years – Jack Aker, Marty Pattin, Gene Brabender, Brant Alyea, Mike Epstein, Vic Davalillo, Roger Repoz, John Kennedy, Frank Howard, Don Mincher. If you’re a baseball fan of a certain age, close out your summer with a re-read of this diamond classic. The surfing ohana gathered en masse Saturday at Junior Seau Pier Amphitheater in Oceanside to exchange warm greetings, crack jokes, catch up, and share a tribal rite from the beach bonfire days, and before — talking story. They came to celebrate a man who touched them and countless others deeply: Donald Takayama. More than 1,000 turned up on a blustery morning to honor Takayama, who died October 22 of complications following heart surgery. He would have turned 69 on Friday (Nov. 16). 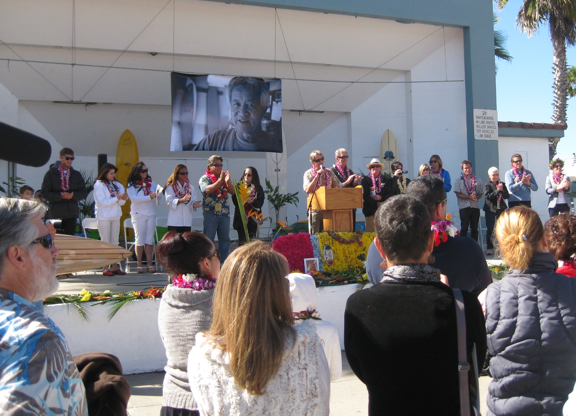 Some of the greatest characters of surfing’s past 60 years turned up from as far away as Australia to say goodbye to one of the greatest surfers (1966 and 1967 U.S. Surfing Championships runner-up) and board shapers. That’s just the surface description of Takayama, a 5-foot-3 giant of a man whose infectious personality, endless charm, constant generosity, sharp humor, deep caring and horizon-to-horizon smile beamed down in one perfect picture stretching across the amphitheater stage. The fact there were also ceremonies in Hawaii, Japan and Europe speaks to the love the surfing world had for him. A wonderful collection of stories, laughter, tears, memories and treasured moments filled the morning. Emcee Hunter Joslin, a friend of mine since he announced the Stubbies Surf Pros that I promoted in the 1980s, was brilliant. Hunter and Donald were best buddies , and to my mind, kindred spirits from opposite coasts: both wise, often hilarious men who lived to surf and practiced perfection and strong business sense when it came to Donald’s Hawaiian Pro Designs boards, and Hunter’s IndoBoard balance trainer. With esteemed speakers behind him, and the riveting opening prayer just complete — “The Lord’s Prayer,” recited in Hawaiian by Dave Hansen — Hunter opened with a beautiful gesture: he asked everyone to turn to the person next to him or her, and tell a story of his or her first introduction to Donald. Instantly, 1,000 stories were shared. Donald always did like talking story. It was a perfect moment to say thank you to two of my greatest mentors. The speakers were outstanding — and, like I said, esteemed. Two of Donald and Diane Takayama’s daughters, Alana and Leilani, along with nephews Guy and Michael, spoke of their father’s and uncle’s endless compassion, devotion — and, when needed, toughness. One of his oldest friends, the renowned Paul Strauch, spoke of surfing together in Waikiki in the early 1950s, before the 11-year-old Takayama, already a fine board shaper, saved his money and flew to the U.S. to work for the late legend Dale Velzy (whose 2005 passing affected Donald deeply). Another iconic surfer, Linda Benson (multiple U.S. champion and the girl actually surfing in the Gidget movies), spoke with teary eyes about a 53-year friendship built on unconditional love. Part of the time, she looked up and spoke to the spirit she felt in the sky, knowing she and Donald would paddle out again, in another place. The great surfer-shaper Skip Frye added his stories, as did three current members of the Hawaiian Pro Designs Team. Next up were two of Donald’s greatest ambassadors, the best Gen X longboarders in the world — three-time women’s world champion Cori Schumacher, and the remarkable eight-time U.S. Open champion Joel Tudor, who PT calls “the greatest longboarder of the modern era, without a doubt.” Cori’s fondest memory of Donald was not of him helping a champion, but of him making the typical 6 a.m. call and getting her to surf again during a troubled eight-year period of her life. Tudor returned to the scene of his first world tour win, the 1990 Life’s A Beach Surf Klassik — when he was 14 — and told a riveting tale about the “The University of Young and Takayama,” and how Donald and Nat Young molded a kid with ridiculous talent into a superstar. Now 36, Tudor continuously fought back tears while sharing an adolescence spent with any surfer’s Hall of Fame — Young, Takayama, David Nuuhiwa, Wayne Lynch … if you’re over 40, you get the picture. 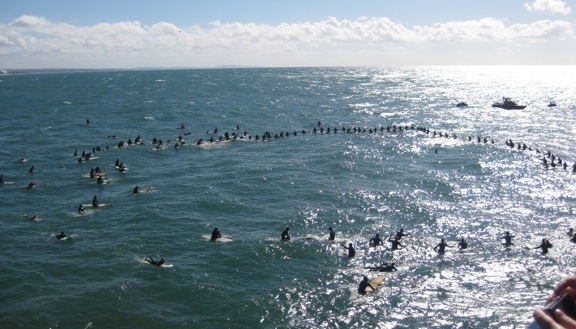 After that, a couple hundred people changed into wetsuits for the ceremonial paddle-out, while hundreds of others filled up the south railing of Oceanside Pier and shared in the final, flower-filled sendoff. I’ll say what countless others are saying right now: Donald Takayama was a huge influence in my life. He was also one of those friends who made the world feel like a better place, just knowing he was in it. I first met him during the early 1980s, when I was editor of Breakout magazine and surf columnist for the old Blade-Tribune. 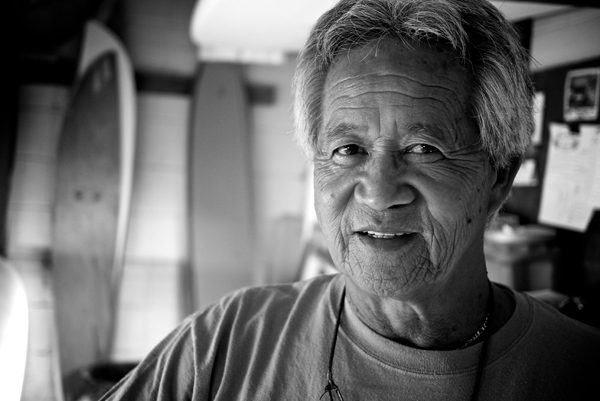 I interviewed Donald during his shaping hours in his Cleveland St. Hawaiian Pro Designs factory. Which meant I showed up at midnight, and left at about 3 a.m.
Two things struck me, besides Donald’s crazy-like-a-fox aloha spirit personality: his love for what he did, and his commitment to every board he shaped. At the time, he combined longboard shaping with making surfboards for his hot-shot team, headed by 1984 Pipeline Masters champion Joey Buran, fellow Top-16 world tour pro David Barr, and fine national-level pro Anthony Mata, among others. (Standing with Anthony, my former Little League teammate, on the pier during the paddle out brought back those memories.) I realized I wasn’t just watching a man shape boards, but an artist practicing his craft — as Cori Schumacher put it, “a Gepetto in his studio.” As one who yearns to find the right words, and craft them to a fine polish, I absorbed Donald in action, whether surfing, shaping, or sending a hundred surfers into fits of laughter while making killer BBQ at Oceanside Longboard Club contests or his backyard with his Surfer’s Choice Teriyaki Sauce. When I threw my flower into the ocean, I turned to see David Nuuhiwa, now 64, shaking hands with fans. Now, he and Nat Young carry the torch of a generation. Today, that torch burns a little less lightly. Aloha, Donald. And many mahalos.